Frost & Sullivan has completed analysis that shows the adoption of EMV as a global standard will help with payment card fraud prevention. Card fraud continues to be a major concern for the industry. In 2011, card fraud was EUR 1.314 million in the Single Euro Payments Area (SEPA), an increase of 4.3%. In the U.S., Frost & Sullivan found the card fraud rate to be .08% in 2011, which is twice as much fraud as the SEPA. Nearly half of all credit card fraud took place in the U.S. in 2011. 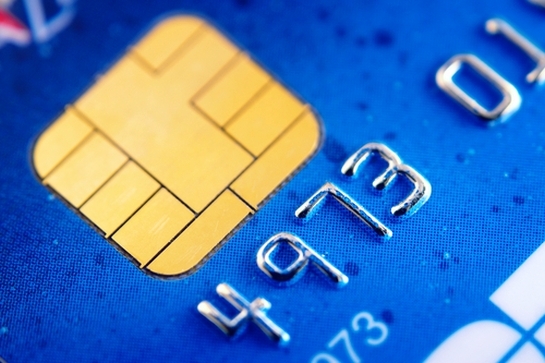 The firm says adopting the EMV standard will help mitigate credit card fraud because the chip-based platform is secure and flexible due to the fact that it is based on risk management. Frost & Sullivan has released a white paper about EMV and the U.S. migration toward this standard. It is available at the company’s website.